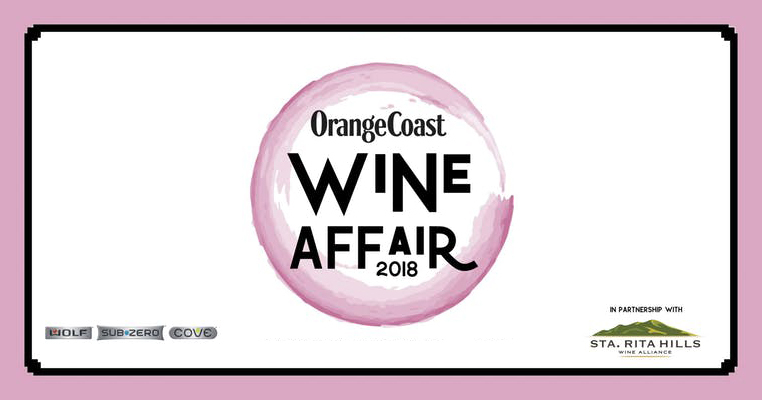 Join us for the Orange Coast’s Wine Affair featuring speciality and reserve wines from Sta. Rita Hills Winegrowers Alliance and tastings from participating restaurants at the Sub-Zero, Wolf, and Cove Showroom in Costa Mesa. WINERIES include Bellante Family Winery, Clos Pepe Estate, Fiddlehead Cellars, Flying Goat Cellars, Lafond Winery, Mail Road Wines, Pail Wine Co., Hitching Post, Alma Rosa, Kessler-Haak, and Sweeter Cellars. 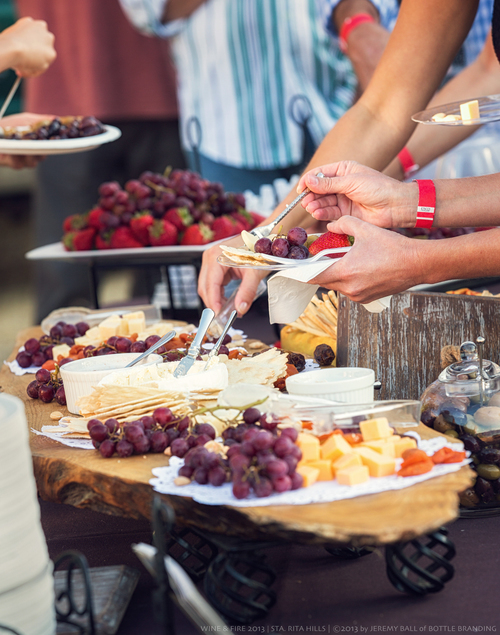 Stay tuned for participating wineries and restaurants!